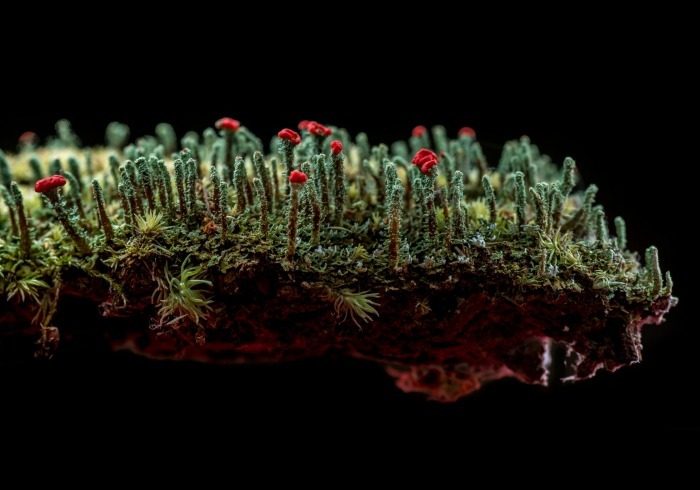 We all know how powerful photography can be, but there are few styles quite as powerful as environmental photography. 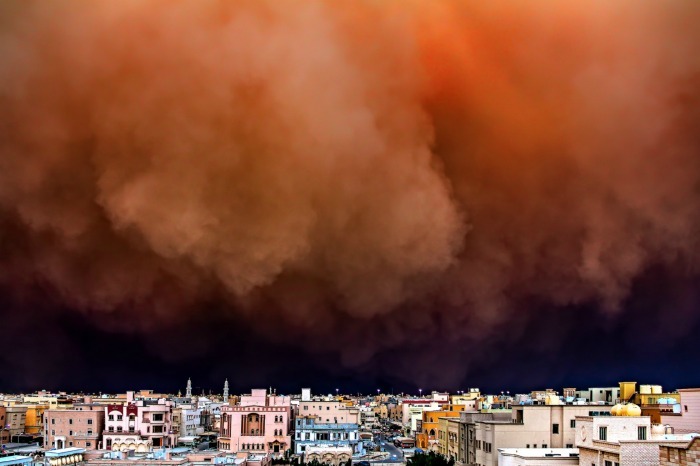 Mother nature is a fascinating beast, perpetually creating and destroying, and with climate change such a hot topic, there is a huge amount to see, say and show. Photography can really help capture the majesty of nature as well as the despair it can bring to everyone around the world. 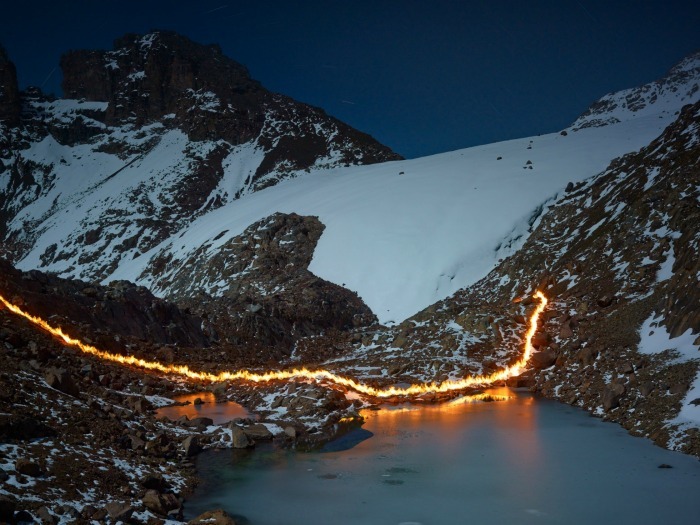 The line of fire in this photograph represents where the glacier on Mount Kenya was in 1987, 120 metres further forward than it is today. 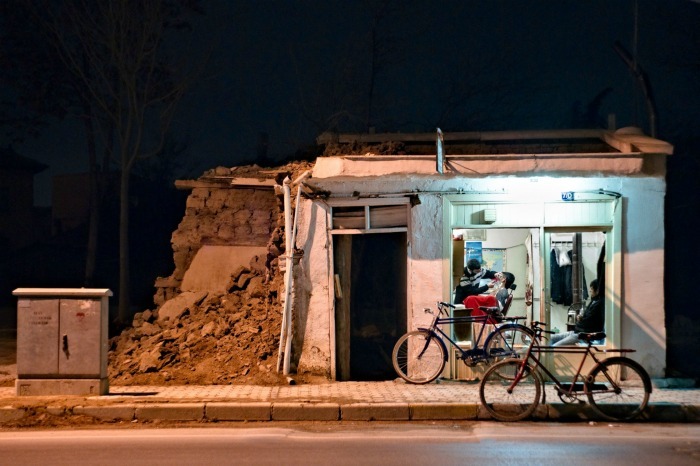 This photograph taken in Turkey has excellent juxtaposition of light and dark and it is fascinating to see people carrying on with their lives even with dereliction and destruction around them. 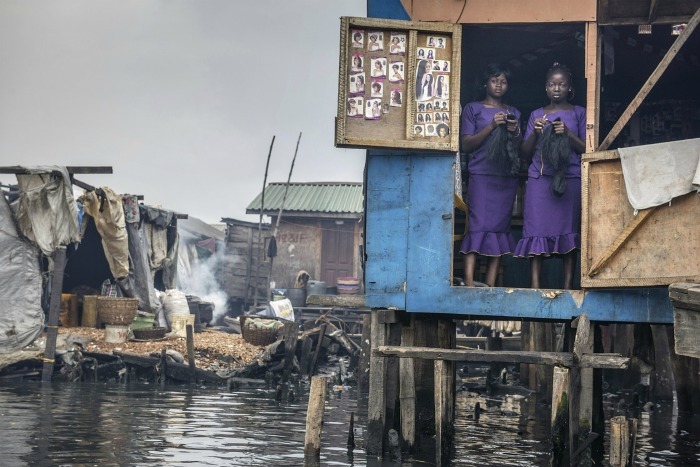 This was taken in the Makoko slum in Lagos, Nigeria. These two women, dressed in purple and holding weaves of hair, work in a waterfront beauty salon. The slum is at threat from eviction. Taken in Kuwait, this absolutely stunning photo is probably our favourite of the lot. Quite spectacular. As the name suggests, this is (or was, rather) the village of Geamana in the Carpathian Mountains in Romania. That water is not a lake but a toxic tailings pond from a nearby copper mine. 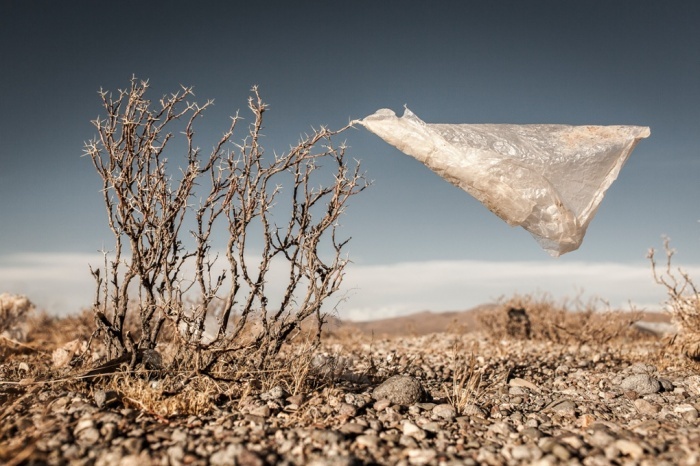 This photo may just look like litter but is actually representative of issues with plastic bags in the Bolivian Altiplano. Such bags have become associated with deteriorating soil quality and the death of wild and domestic animals. We’re not really 100% sure what this is, in all honesty, but it still looks quite impressive. 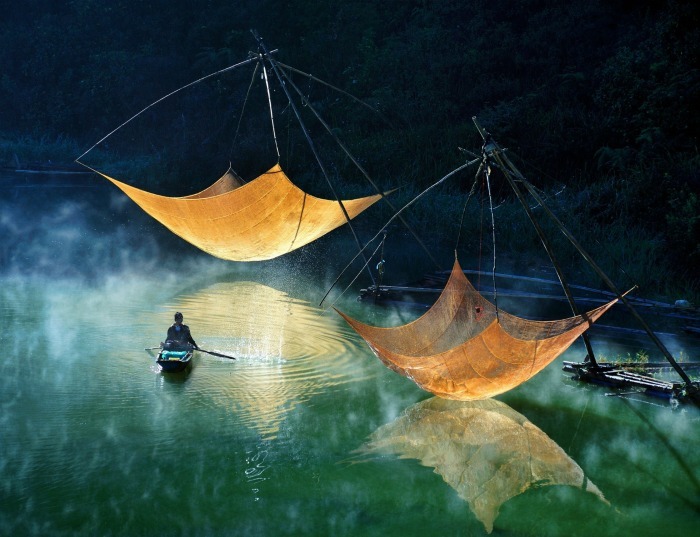 The colours on this photo by Hoang Long Ly taken in Vietnam are beautiful, the contrast of the oranges and yellows of nets with the deep greens and blues of the water is fantastic. 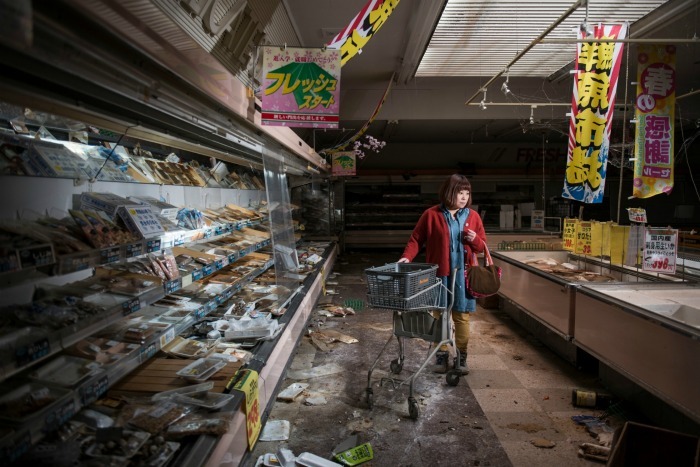 This is a staged image of a woman visiting an abandoned supermarket following the Fukushima disaster in Japan. Flooding can be one of the most devastating of nature’s disasters. This photo taken in Chittagong, Bangladesh, sums up how even a relatively small amount of water can have an effect on day-to-day life. 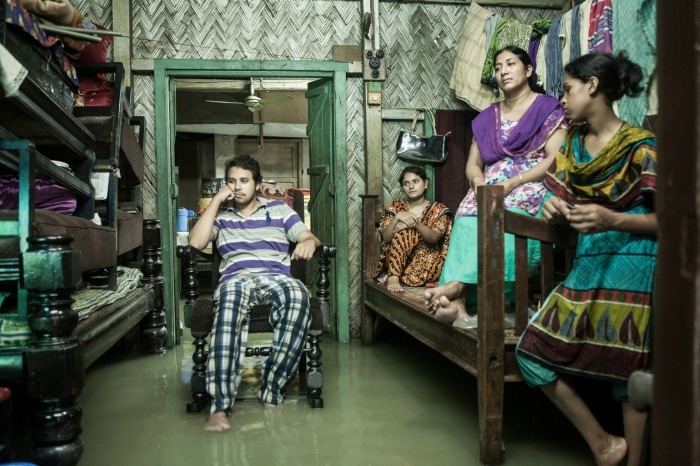 This is a regular occurrence for the residents of Chittagong, and there are concerns that it could be completely submerged if sea levels continue to rise. Salinity levels in the soil in Satkhira, Bangladesh, have risen, making it almost impossible to farm anything. Here a man has walked an unknown distance to collect crabs for food. The devil’s gold referenced in the title of this photograph is sulphur. 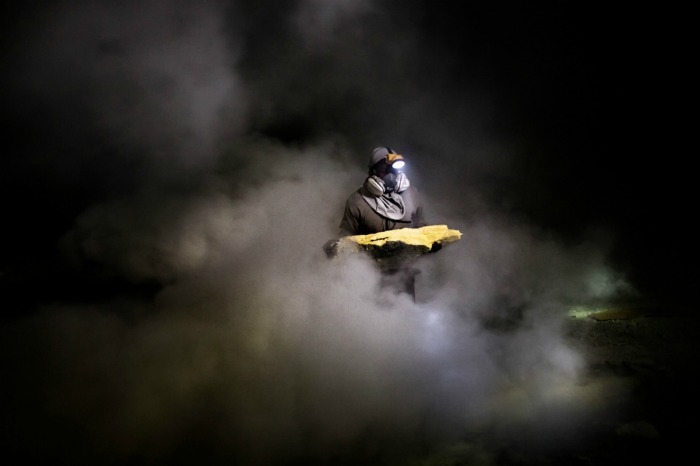 Here a miner searchers for sulphur amongst the toxic fumes inside the Ijen Kawah volcano in Eastern Java, Indonesia. So there we have some of the best shortlisted entries. Which one is your favourite? 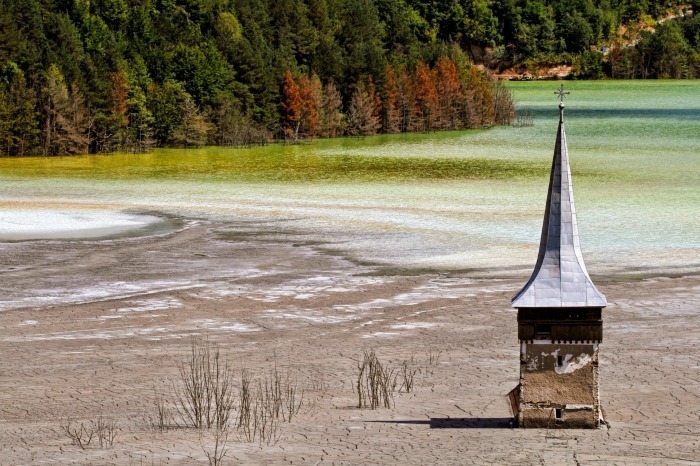 See more about the Atkins CIWEM Environmental Photographer of the Year awards here.